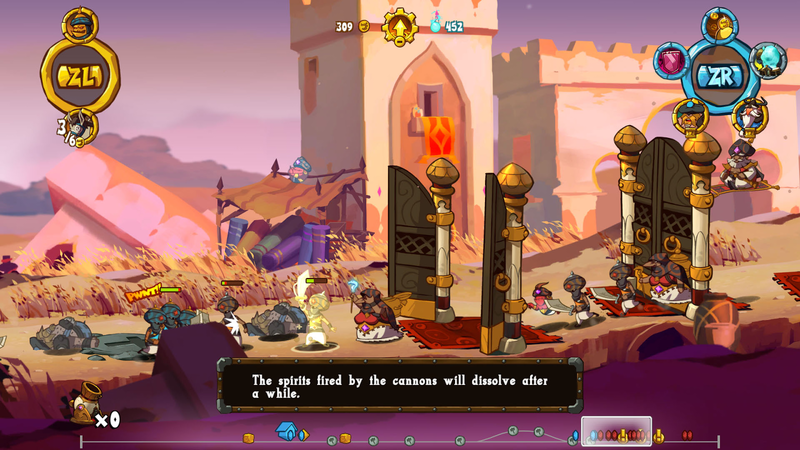 We partnered with Ronimo Games in July 2018 to build buzz for their upcoming release of Swords and Soldiers 2 Shawarmageddon on PC, PlayStation 4, and Nintendo Switch. The game was positively received by critics and fans on Nintendo Wii U, and the releases on PC and PlayStation 4 went well following a showing of the game at EGX 2018. The Nintendo Switch release followed in March 2019, to positive reception. 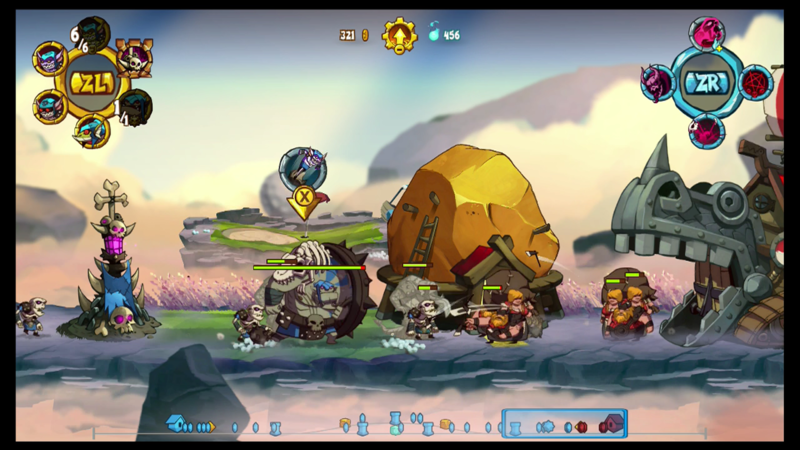 Side-scrolling RTS is back! 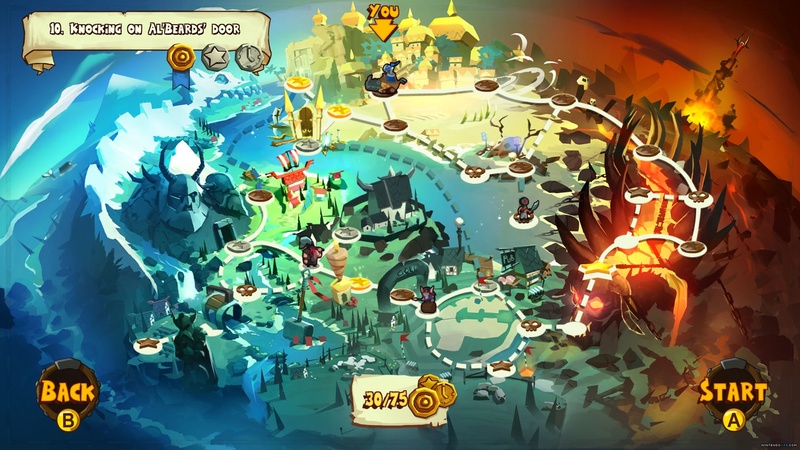 Swords & Soldiers 2 Shawarmageddon lets you command the Vikings, Demons, and Persian armies. You can take on the campaign or face off against other players in online multiplayer and challenge your friends in custom battles!